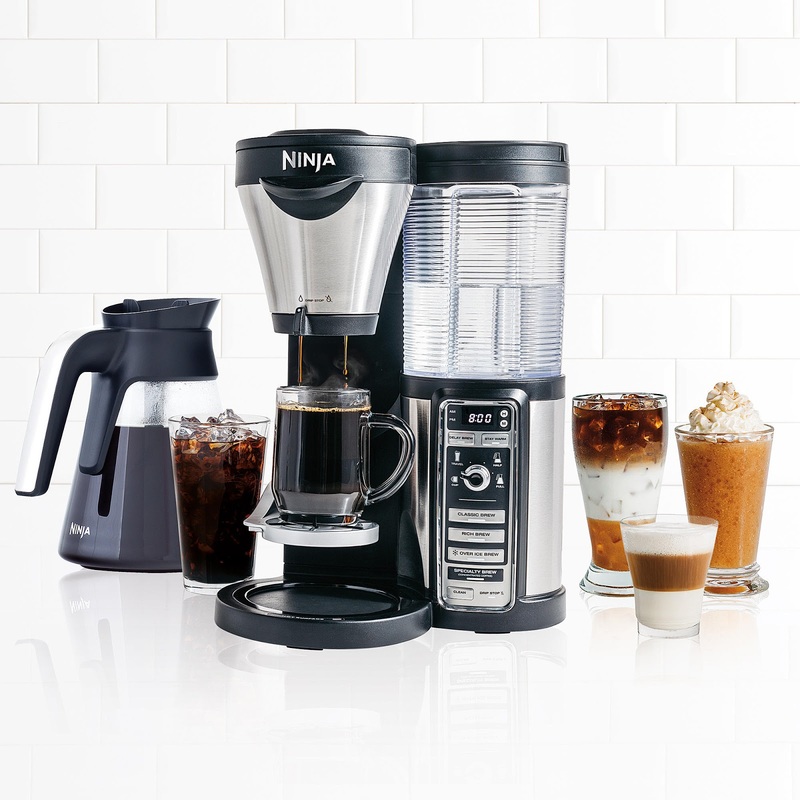 Sears Cyber Monday Sale is happening right now and you can save an extra 10-20% off all eligible items by shopping HERE and by using the Promo Code CYBER. This is a sale that you don't want to miss as there are so many incredible deals. I would love to find this Ninja Coffee Bar under my tree so I better hint to my husband about shopping at Sears Cyber Monday Sale with the code CYBER. There are plenty of incredible deals for Cyber Monday at Sears so you better get shopping. 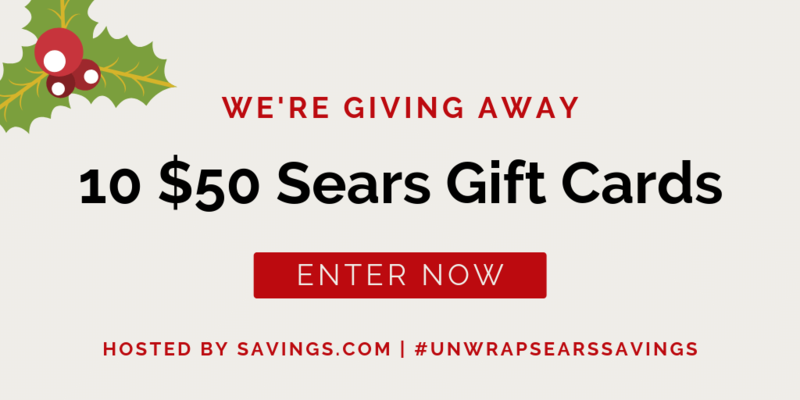 Don't forget to enter the below giveaway and you might be one of the lucky ones who win a $50 Sears gift card! Make sure to enter this awesome giveaway! Ten people will win a $50 Sears Gift Card. That sounds awesome to me as winning gift cards are perfect for the holidays. The giveaway ends Tuesday, November 27th at 11:59 PM ET. Enter the giveaway by clicking on the below link.